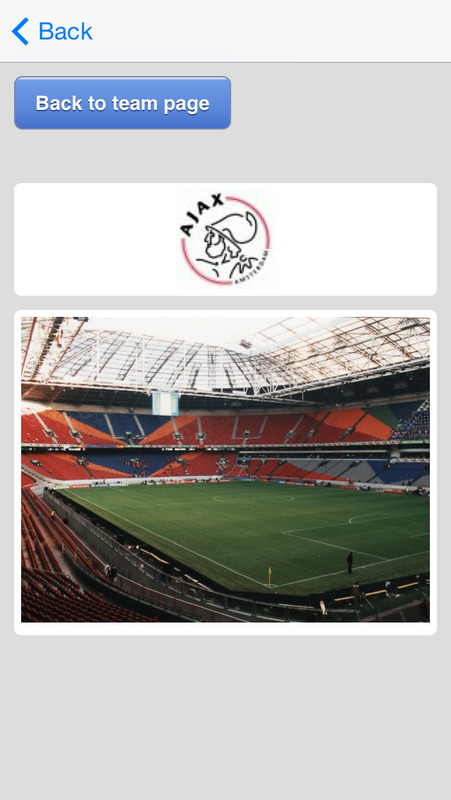 Live soccer scores, real-time data for live football scores for the dutch Eredivisie (The Netherlands). This app does not contain any online advertisement. Added football full league and top scorers for the Eredivisie. The Eredivisie Pro app shows the scorers of each match, yellow cards, red cards, penalties and so forth. The app automatically saves the teams you are more interested in and orders them following your choices.